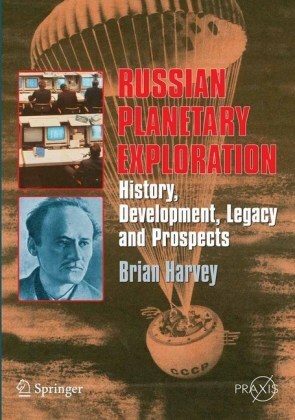 This book is as a detailed, but highly readable and balanced account of the history of animal space flights carried out by all nations, but principally the United States and the Soviet Union. 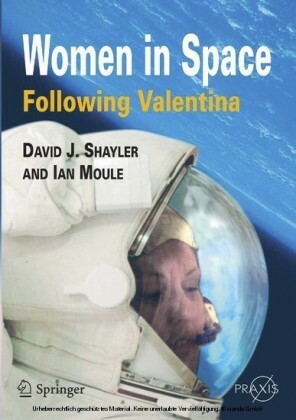 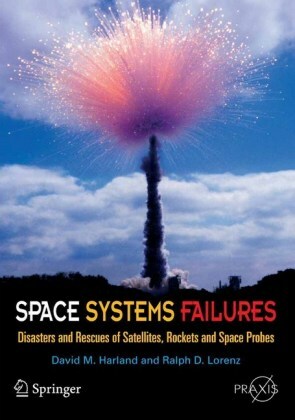 It explores the ways in which animal high-altitude and space flight research impacted on space flight biomedicine and technology, and how the results - both successful and disappointing - allowed human beings to then undertake that same hazardous journey with far greater understanding and confidence. This complete and authoritative book will undoubtedly become the ultimate authority on animal space flights. 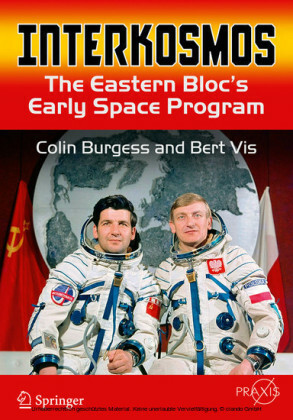 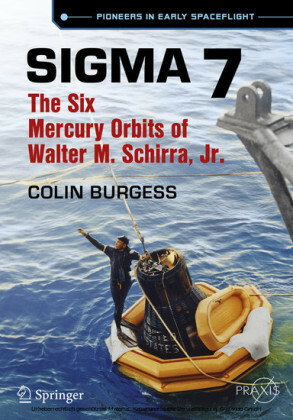 Colin Burgess is a recognised historian in the field of space literature and has carried out extensive research on the history of animal space flights over many years. 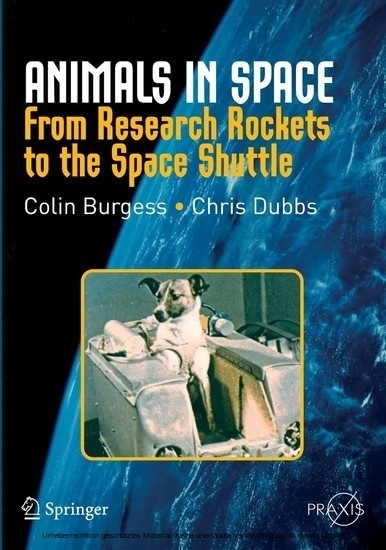 Chris Dubbs also carried out comprehensive research on Soviet animal flights. 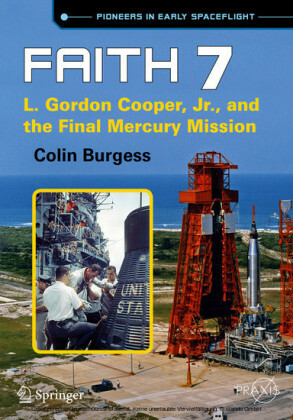 He was selected by the New Mexico Museum of Space History to serve as Guest Curator for their upcoming exhibit on the Soviet space dogs.